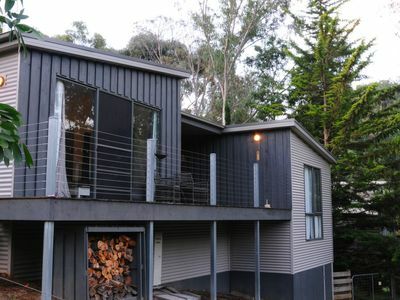 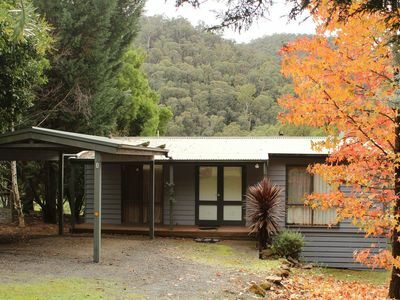 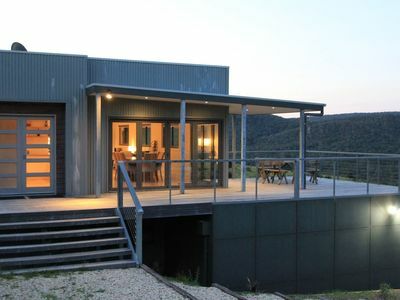 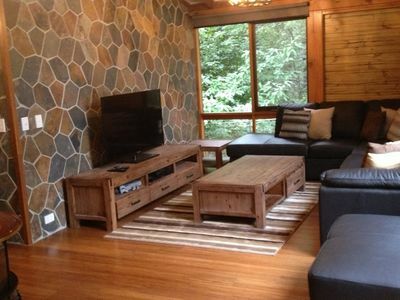 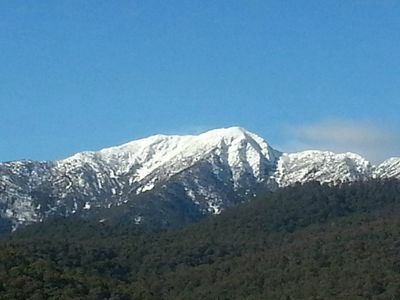 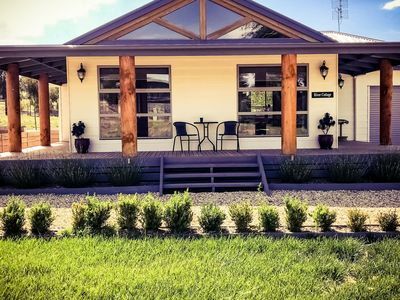 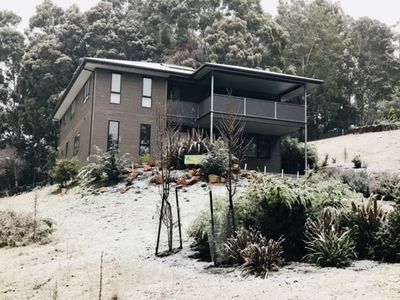 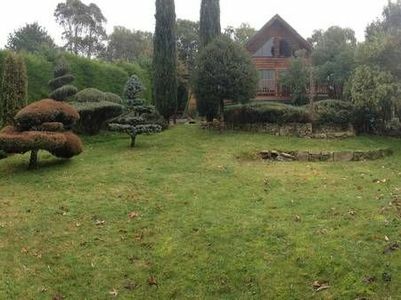 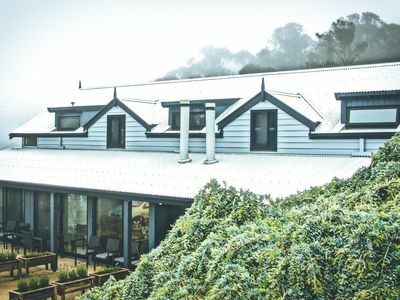 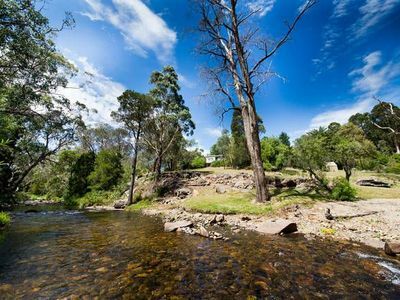 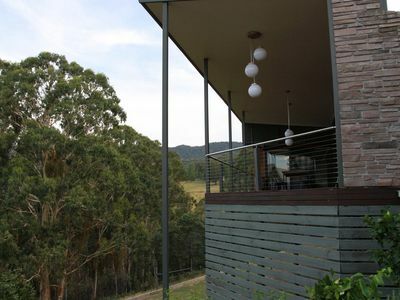 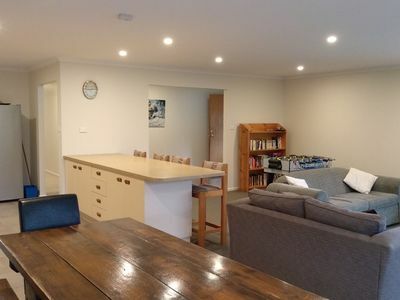 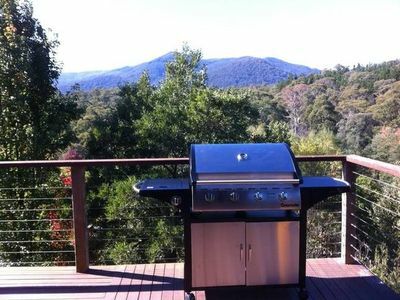 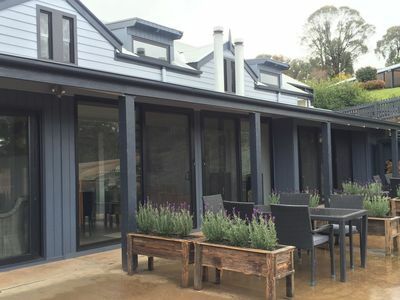 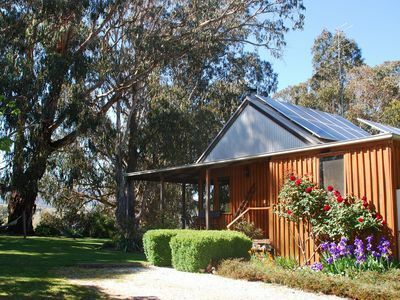 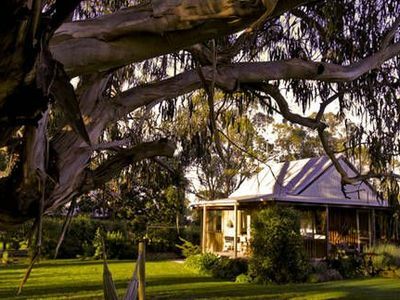 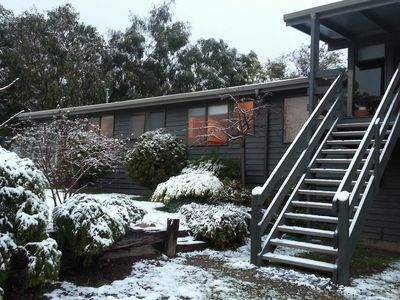 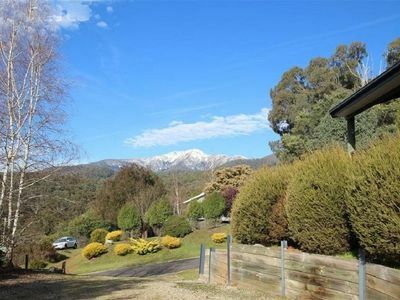 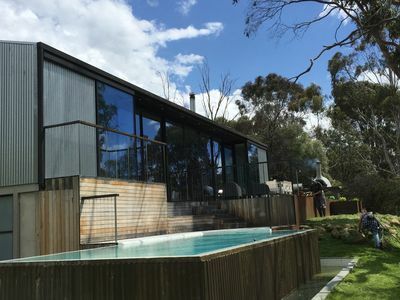 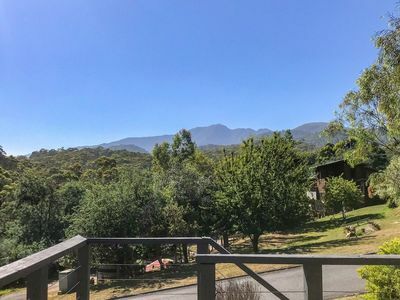 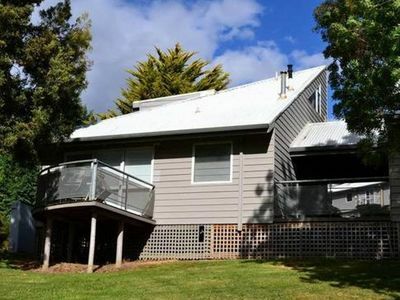 ViewBuller@Merrijig: A holiday house with views for 3 couples or family groups. 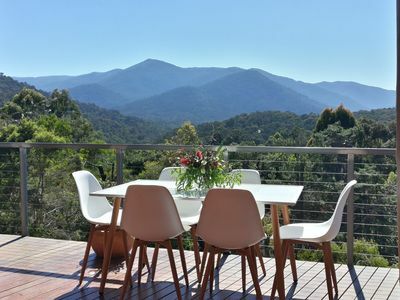 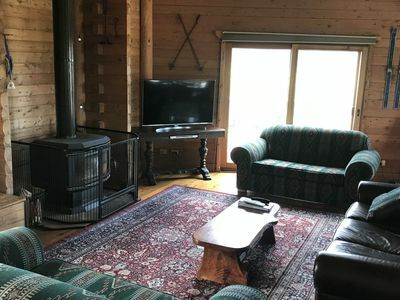 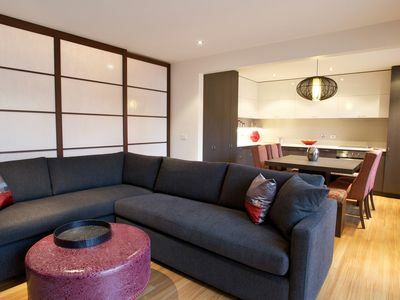 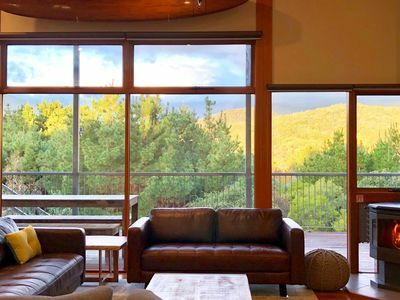 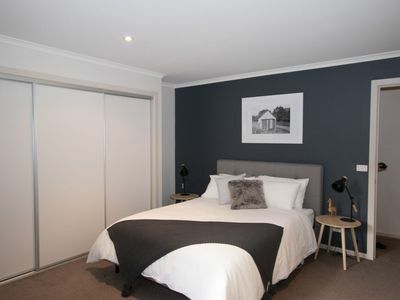 Choose your ideal type of accommodation from holiday rental houses, refreshing holiday b&bs, holiday apartments and more in Merrijig for your next holiday. 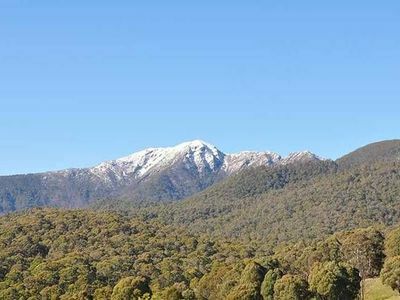 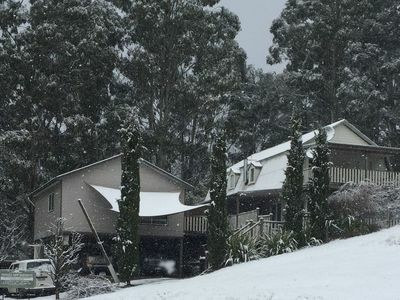 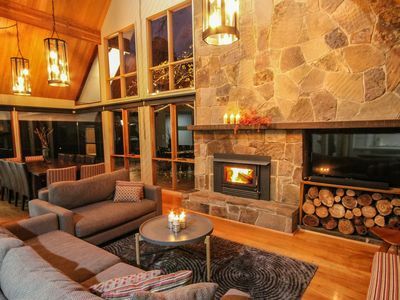 Take advantage of discount accommodation packages when you book your Wine and High Country - Merrijig area accommodation holiday with Stayz.